Lamprell (ticker: LAM), a leading provider of diversified engineering and contracting services to the energy industry, announces the completion of construction on the final jackup drilling rig in a series of nine, the “Al Lulu”, and its delivery to Abu Dhabi’s National Drilling Company (“NDC”), within budget and as scheduled. The contract for the NDC “Al Lulu” rig was awarded in April 2015, one of only three rig orders awarded that year. All nine rigs have been designed according to the Cameron LeTourneau Super 116E (Enhanced) Class design and were completed to the highest standards of quality using the latest in drilling system technology. Completion and delivery of the jackup rig was marked at an inauguration ceremony held at Lamprell’s Hamriyah facility in the UAE on 27 April and the rig will depart to its drilling location in Abu Dhabi shortly. Rig "Al Lulu" is the 21st 116E jackup drilling unit that Lamprell has delivered since its listing in 2006 and the 28th jackup drilling rig in total. Lamprell is based in the United Arab Emirates (“UAE”) and celebrated its 40th anniversary in 2016. Lamprell is a leading provider of fabrication, engineering and contracting services to the offshore and onshore oil & gas and renewable energy industries. 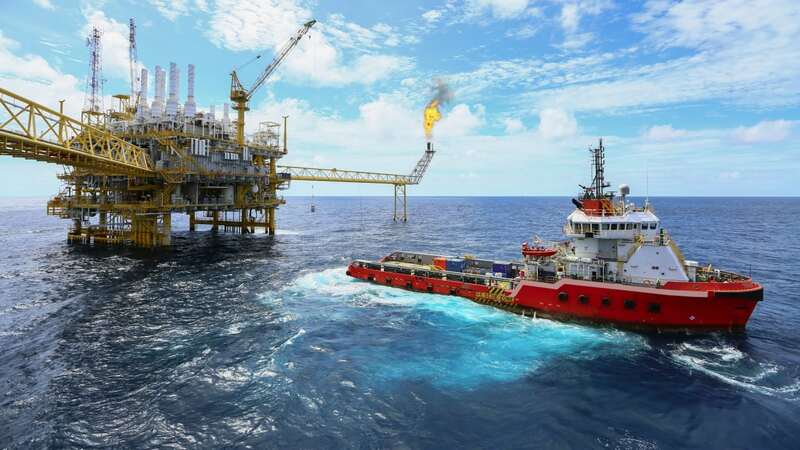 We have an international reputation for building high quality, complex offshore and onshore process modules as well as fixed platforms and topsides, and hold leading market positions in the fabrication of jackup drilling rigs, multi-purpose liftboats, land rigs and rig refurbishment projects.